The Asian Infrastructure Investment Bank (AIIB) and the government of India on Thursday signed a 455-million-U.S.-dollar loan to finance a rural roads project in India's southern state of Andhra Pradesh. The rural roads project will connect some 3,300 habitations in the Indian state with a population of more than 250, and benefit around 2 million people, said a statement released by India's Finance Ministry. 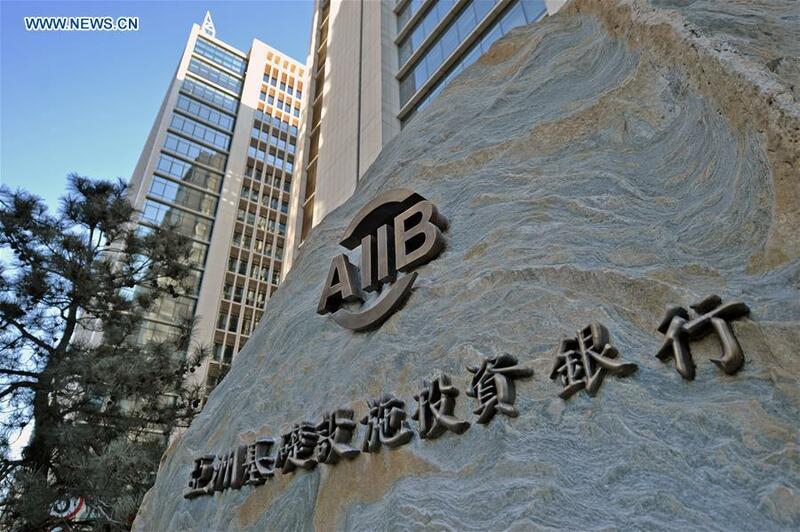 The AIIB, a multilateral development bank headquartered in Beijing, began operations in January 2016. India is the second largest shareholder in the AIIB and its largest borrower. The objective of the rural roads project in Andhra Pradesh is to improve road transport connectivity in previously unserved communities by providing all weather rural roads in all 13 districts of the state. The project plans to construct rural roads to provide first connectivity, construct cross drainage works and bridges to complete missing links and structures, provide approaches to educational institutions and health care centers, construct rural roads passing through tribal areas, and upgrade earthen and gravel roads to asphalt-based roads. This was the third major project signed by the AIIB in Andhra Pradesh, the other two being in power sector and water sector. The successful completion of the project will result in increased agricultural productivity and industrial development (agro-industries, in particular) through improved connections to markets with more favorable prices for agricultural inputs and outputs. Also, it will reduce travel time and hence giving better access to schools and hospitals for the rural population, resulting in improved healthcare and increase in literacy levels. Better access roads to habitations also will result in setting up of more schools and healthcare centers around the habitations which are considered unviable by service providers without such roads, resulting in further improvement of healthcare, literacy levels and overall quality of life, said the statement. ​The Asian Infrastructure Investment Bank (AIIB) and the government of India on Thursday signed a 455-million-U.S.-dollar loan to finance a rural roads project in India's southern state of Andhra Pradesh.